Planning activities for kids offers a captivating experience for both organizers and children to enjoy an amazing day. 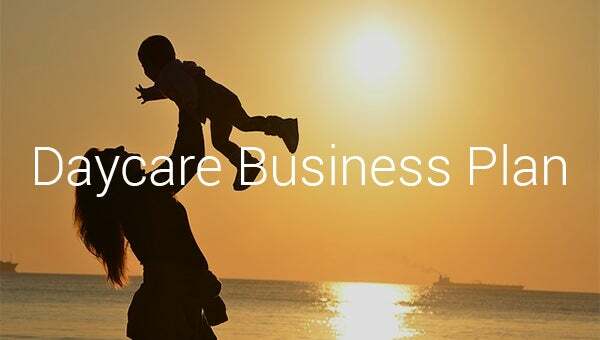 In a similar manner, getting to plan your daycare business plan attract more caution towards approaching the posterity of any daycare future. 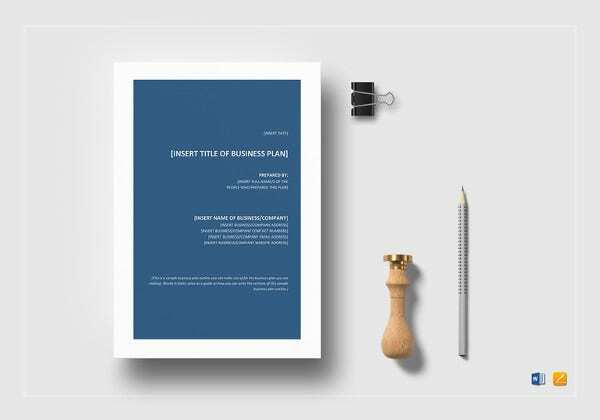 A suitable non profit business plan in this occasion helps in organizing of ideas in a coherent fashion before launching your plan. 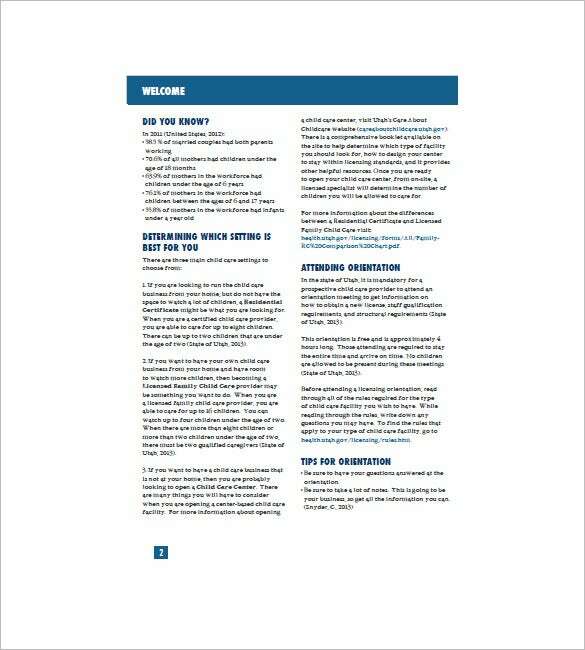 extension.usu.edu | Child care business plan sample explains with the help of an example some basic requirements like set up, attending orientation etc. 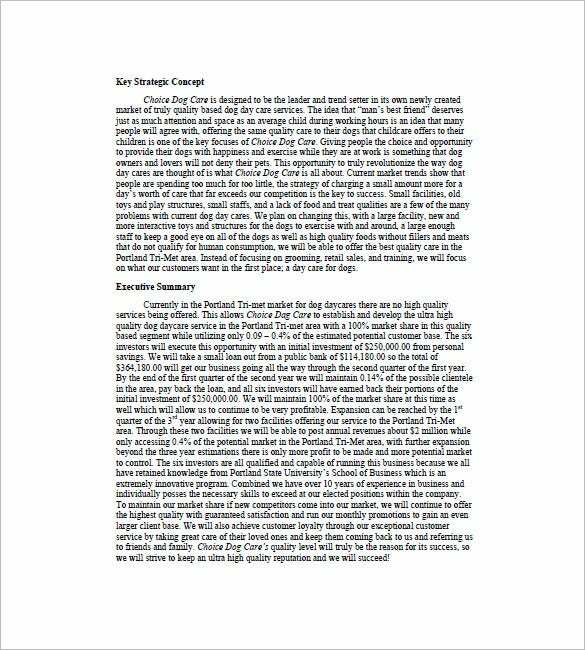 It also contains some important tips and facts to help you with the plan. 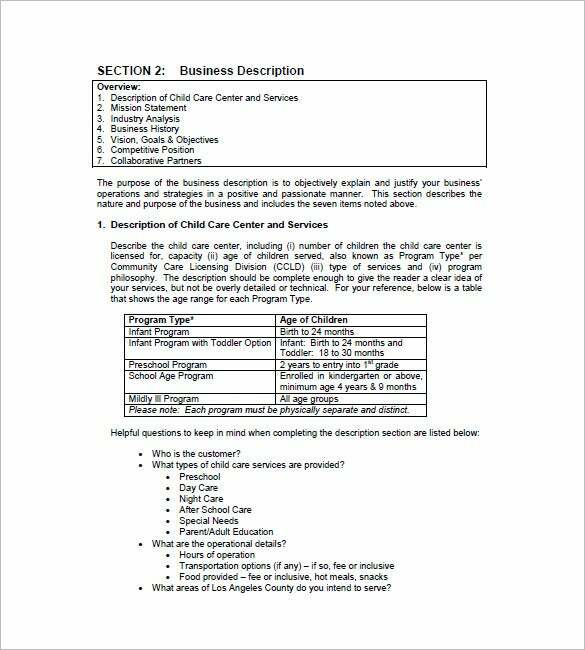 laup.net | Child daycare business plan template is available in word and excel format for absolutely free. It has blocks to include the program type, mission statement, industry analysis, business history etc. 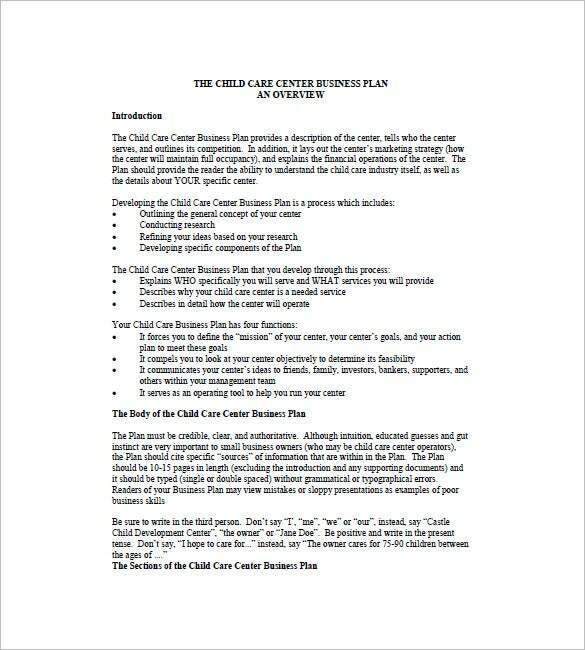 sbdcmichigan.org | Daycare business plan template available in PDF format. Download our template to get idea on the outline for designing and you can edit the blocks to add your own details to create an effective plan. 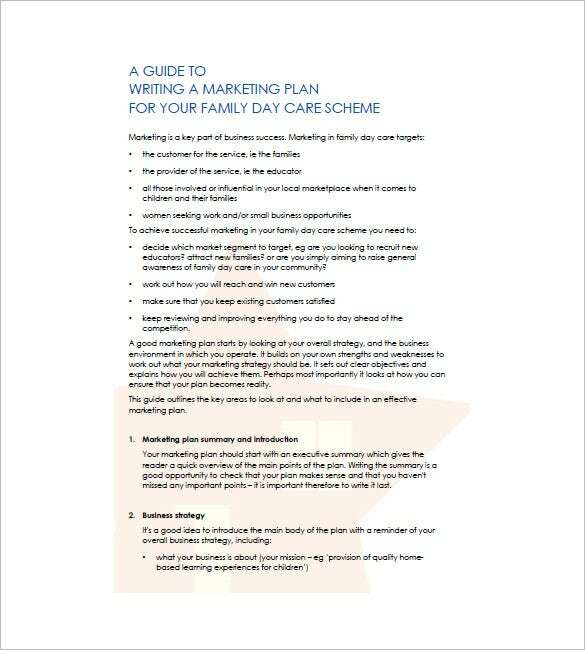 familydaycare.com.au | Daycare business plan example template will help you in writing a marketing plan for child day care schemes. 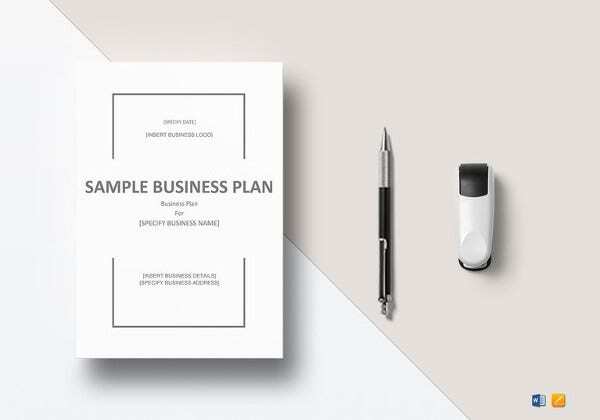 It has a very neat design with bullet points to mark the important and mandatory details that need to be included in the plan. 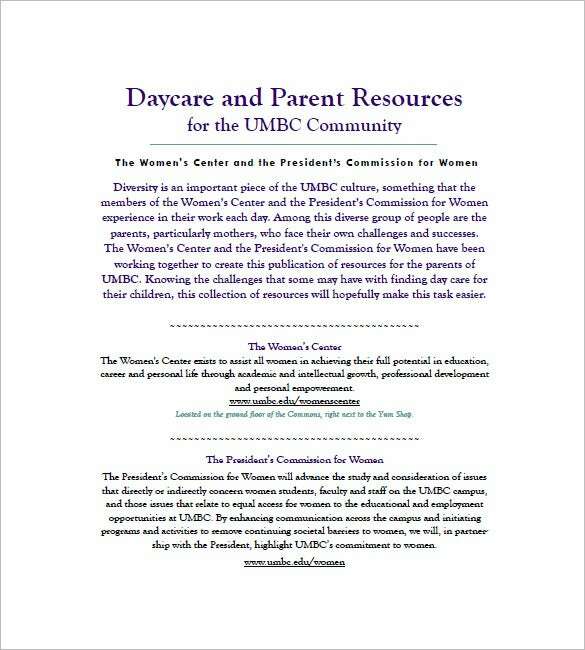 umbc.edu | This daycare business plan template is available for absolutely free. It has a rich use of content that can even be used for marketing purposes. 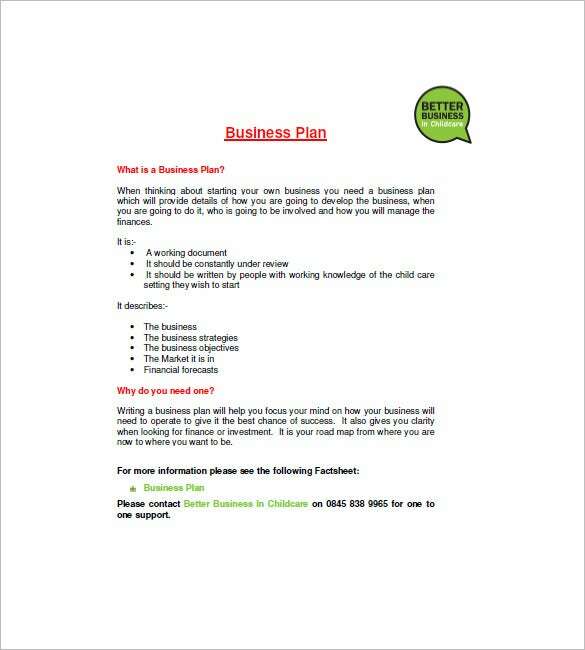 So download it now and get started with your own business plan. 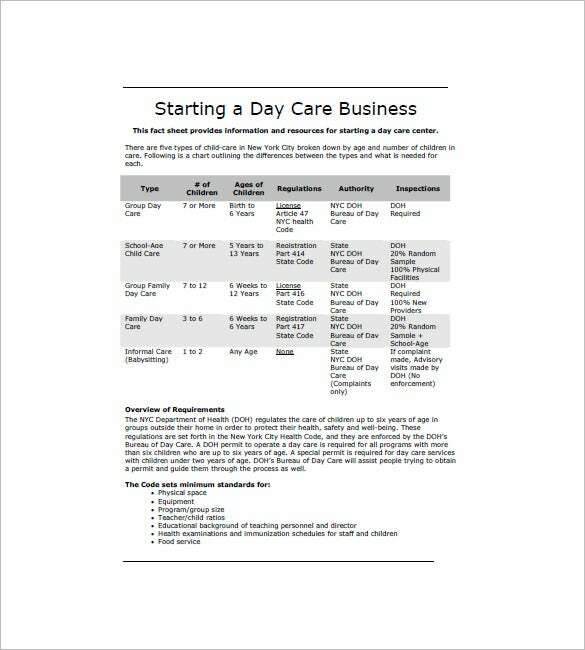 nyc.gov | Daycare business plan template will help you in jotting down all necessary details that are needed for starting a daycare business. 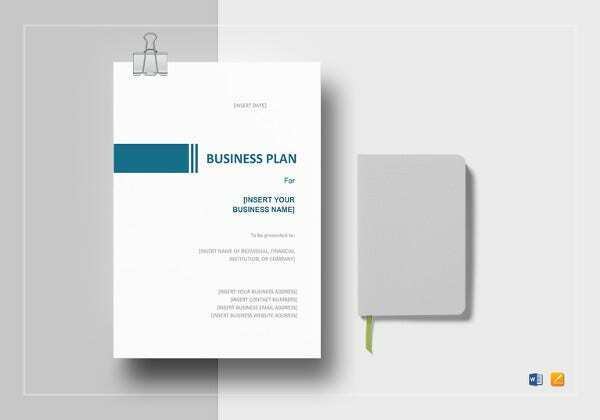 So all you need to do is just fill up the blocks to create a complete business plan with ease. 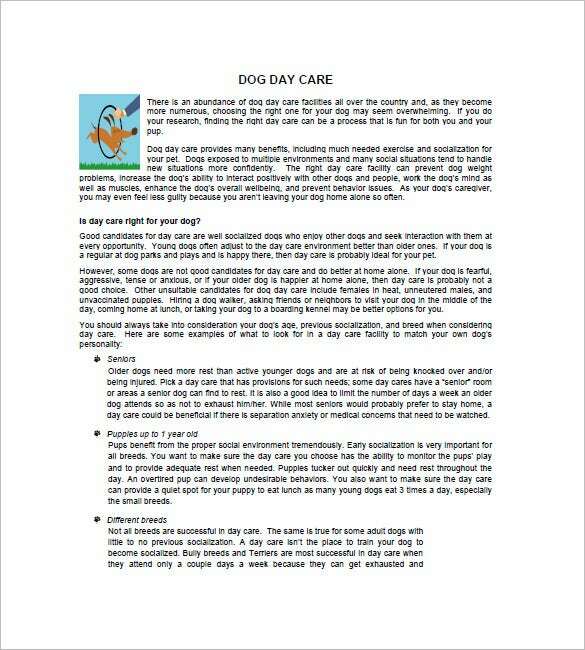 This is a daycare business plan mockup which has been created on multiple applications – MS Word, MS Excel, and PDF. 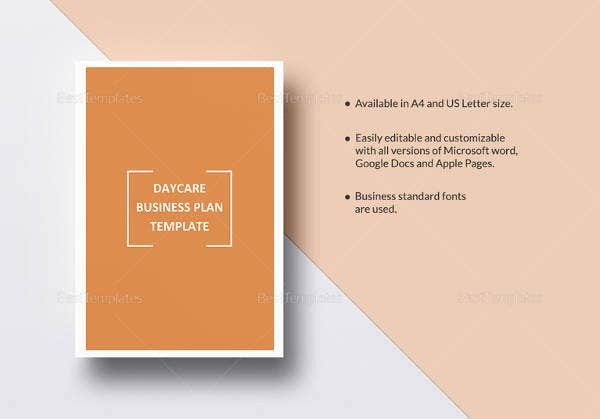 If you’re having plans to prep a business plan for a daycare facility of your own, this template is a very good option that you could choose to customize and use for the cause.See more business plan templates If you have any DMCA issues on this post, please contact us!